Starvation can be defined as a condition whereby an individual severely cuts down food intake to restrict calorie intake. It can be intentional or may be imposed upon owing to medical conditions such as bulimia or anorexia. 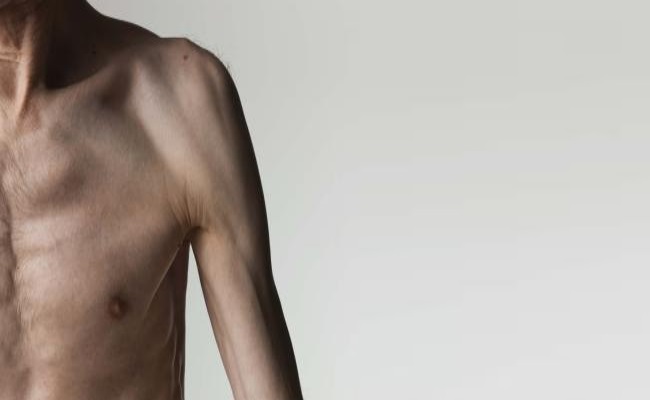 While the prescribed starvation is well diagnosed by physicians where every physiological change is monitored and the consequences are known as well as intended, the self-inflicted starvation can have serious side effects that might affect both physically as well as mentally. 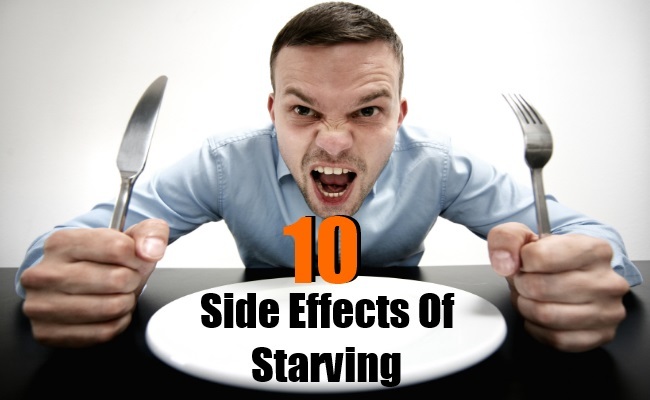 To enlighten you regarding the ill consequences of starvation, here we have put together 10 of the most serious side effects that you can experience while trying starvation. Improper nutritional and mineral uptake through starvation results in rise in blood pressure and other associated complications. Starvation led malnutrition has been widely associated with high blood pressure problem which in turn is linked with cardiac health related anomalies. 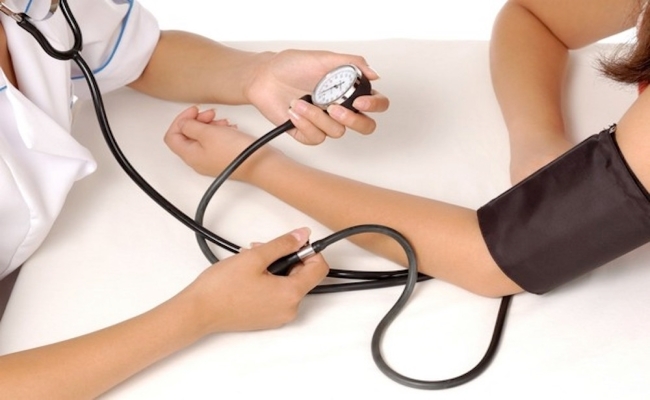 High blood pressure is often correlated with abnormal cardiac output. This is a serious issue that can lead to myriad complications. Being made up of over 60% of water, our body is very much susceptible to water depletion. Starting from superficial problems like dry and cracked skin to internal problems like improper digestion, constipation, ion imbalance etc., dehydration can exhibit multi faceted predicaments. Thus, even if you are in a prescribed starvation diet, it is always highly recommended to drink plenty of water to keep the body functioning properly. Lack of food intake leads to depletion in mineral or in other words, electrolyte reserves in our body. The loss of essential electrolytes like sodium, potassium, calcium, magnesium etc. may have various side effects. While some of them play a crucial role in respiration, others are vital for smooth muscle functioning and maintaining cardiac output. So, even in your diet regime, it is important to incorporate mineral supplements in prevent electrolyte imbalance in the body. This damaging effect can have serious systemic consequences. In this condition body is basically made deprived of the essential nutrients and minerals that it dearly needs to carry out its range of functions. On persistent malnutrition due to starvation it can also lead to serious nutrient deficiency syndromes such as Anemia (for Iron deficiency), Scurvy (for Vitamin C deficiency), Night blindness (for Vitamin A deficiency) etc. Experiencing fatigue is the most common and evident side effect of starvation. Lack of eating and thus nutrition during starvation upsets body’s energy balance. We all require huge amount of energy to carry out our regular duties. Nutritious foods provide us the essential raw materials to enable our body to generate energy from it. Compromise in this channel hinders the body’s energy generation cycle which in turn is exhibited as fatigue. Reduction in physiological process, feeling of light headedness and faintness are all manifestations of fatigue. Persistent starvation can lead to compromised basal metabolic rate or BMR which is essentially the rate of energy expended per unit time unit in post-absorptive phase in complete resting state. Reduced BMR is found to have systemic ill effects. Moreover, fasting before going to rest is known to increase the white adipose or fat tissue content that can in turn result in decrease in blood flow to brain. Starvation can, on long run, lead to digestive problems and improper bowel movement. As a result of which food are not properly digested and even then the undigested metabolic by-products are not properly flushed out of the system. People with such bowel movement or anorexic problems are often recommended to use regular laxatives which in turn again carry a greater risk of developing rectal prolapse. Starvation can not only make you temporarily anxious and irritated but can also have long term ill effects. 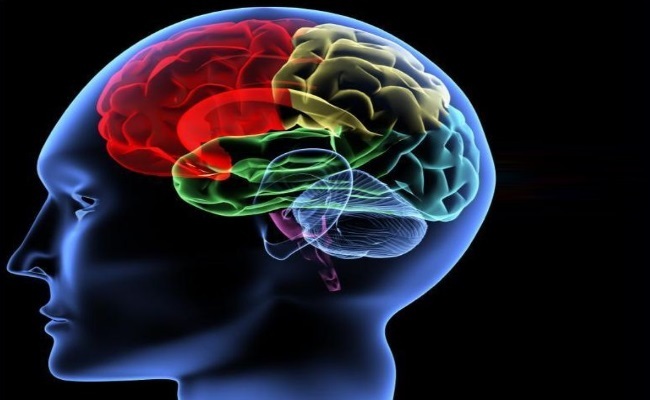 Besides making you stressed and depressed, it seriously affects your thinking, creativity, memorizing and many other cognitive abilities. Just try to recollect how you feel when you are hungry for a while without having any definite intention towards doing it. Continuing on persistent basis, starvation can chronically imprint you with unnecessary aggressiveness, depression and other clinical symptoms. Starvation on regular basis may upset your monthly periods deregulating the crucial female reproductive hormone estrogen. Lack of fat in the body due to starvation can restrict the raw resource of estrogen production i.e. cholesterol which lead to irregular menstrual period which again in turn, can have serious consequences like improper development of sexual organs, internal organ damage etc. 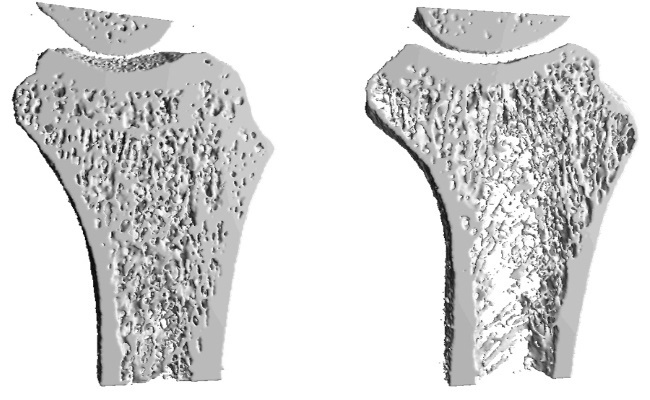 Starvation in persistent basis may lead to fragile bone structure by compromising the bone density. This in turn becomes very prominent in older age when incidents of bone related problems like osteoporosis or bone breakage etc. becomes a major concern. After knowing all these ill effects, we hope you will become more concern and think at least twice before getting yourself into rigorous diet routine for gaining temporary benefits by compromising your health in the long run.